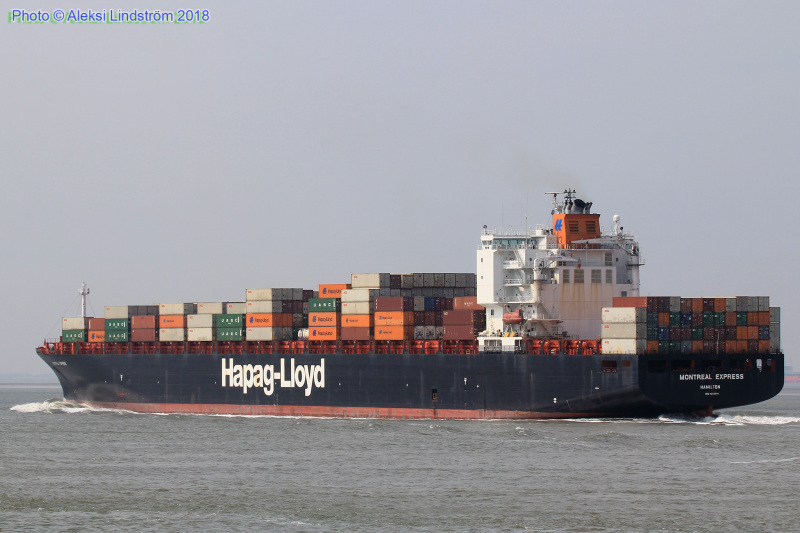 Passing Terneuzen after departing Antwerp on May 24, 2018. IMO 9253741. Ex-CANMAR SPIRIT 2003, CP SPIRIT 2005-2006. Specs HERE.